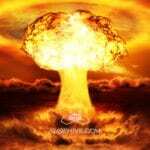 870+ files, 5.000+ sounds | 96kHz/24bit, WAV The bundle contains both, the CONSTRUCTION KIT and the DESIGNED edition. With this collection you won’t take no prisoners! 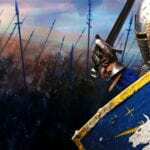 An armory filled with thousands of high quality source recordings to create any kind of medieval weapon sound. – And on top of that (if you purchase the designed-edition or the bundle), you get the finest choice of deadly sound effects, pre-designed by our award-winning sound designers… And you save money. This collection is going to be your medieval armory. 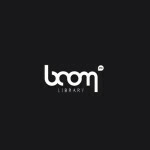 It is filled with a huge range of high quality source recordings of daggers, arrows, crossbows, swords, hammers, catapults, shields and lots more. We traveled through the historical UNESCO World Heritage Site “Middle Rhine Valley” with over 40 castles and fortresses to find some of the most impressive and authentic weapons from the medieval times. 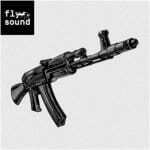 MEDIEVAL WEAPONS – DESIGNED contains a vast variety of sounds – pre-designed by our award-winning sound designers. Each file contains four variations of a single sound. 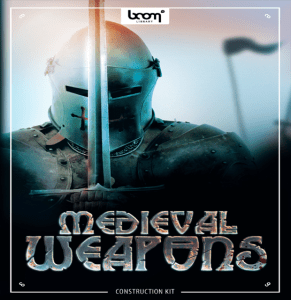 All sound effects were designed by using only the source files of the “Medieval Weapons – Construction Kit”.